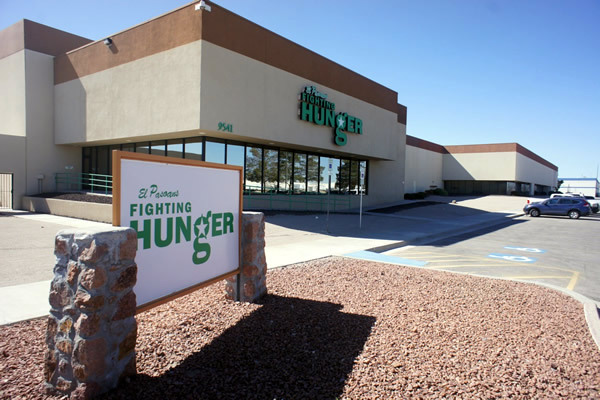 The El Pasoans Fighting Hunger Food Bank collects certain personal information about donors, volunteers, and event participants. We will not sell, share, or rent this information to others. 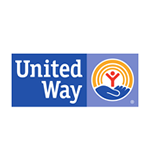 El Pasoans Fighting Hunger is the sole owner of any information collected. The types of information collected can include names, addresses, e-mail addresses, telephone numbers and credit card information. We may also collect other non-personal information about your computer when you visit our web site, such as the type of browser you are using or the domain name of your Internet Service Provider. 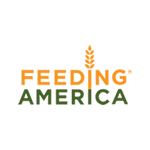 El Pasoans Fighting Hunger uses an external financial corporation to process our online charitable donations. 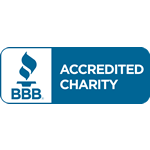 This organization does not retain, share, store or use personally identifiable information except for the purpose of providing us with these services. 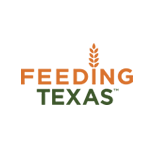 The personal information collected by El Pasoans Fighting Hunger is used to fulfill donations, to arrange volunteering opportunities, and to send constituents details about the Food Bank and its upcoming events, programs and projects. None of the personal information collected will be disclosed to third parties unless in response to a legal claim or law enforcement agency’s request. Non-personal information may be used in the aggregate to analyze the usage of our web site and to improve its usability and value to visitors. We may share this aggregate analysis with our network of partner agencies, charitable partners and/or other third party vendors. If you do not wish to grant El Pasoans Fighting Hunger the right to use your personal information as described, please contact info@epfhfb.org or call 915-298-0353. 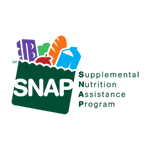 Upon receipt of your request to opt-out, the El Pasoans Fighting Hunger Food Bank will remove your information from any future communications and all other uses set forth in the above sections. Cookies are small text files stored by your browser on your computer’s hard drive. Cookies do not contain personal information. They enable us to provide a more seamless experience for our web site visitors. If a visitor rejects a cookie there may be areas of our site that are restricted. Cookies can also enable us to track and target the interests of our visitors in order to ensure that they are viewing areas of the site that are of closest interest to them. If your personal information changes (address, phone number, etc. ), or if you wish to be removed from our mailing list, please contact info@epfhfb.org or call 915-298.0353.